What’s better than a gift that pays back with printed paperback books or magazines to an avid reader? 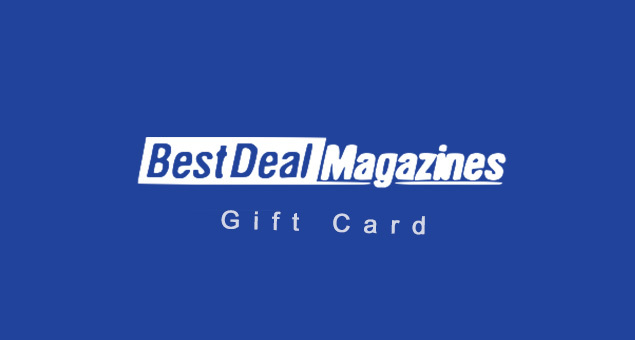 Give Best Deal Magazines Gift Cards & Gift Certificates to bookworms in your life and let them enjoy the feel of holding a new book. Purchase a Gift Card at $10 and let it delivered to the recipient’s address without any shipping cost.